What a hoot! Wendy’s getting married, and the bridesmaids do some early celebrating on a spa weekend. Except the spa part falls through and they’d never guess what was in store for them instead. 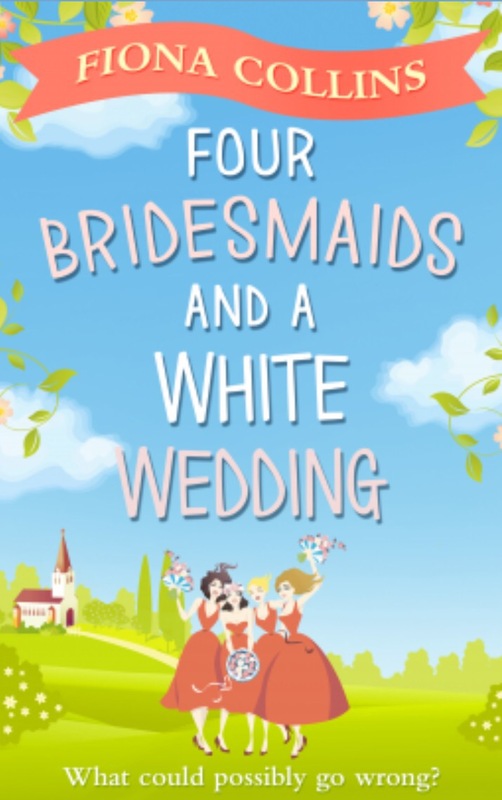 Four Bridesmaids is lighthearted for sure, but does take a somewhat serious look at the sacredness of relationships and our responsibilities in maintaining them. Collins also illustrates the strong bonds of female friendship. Sometimes all it takes is knowing you’ve found a kindred spirit to shine the light of truth on your life, and give you a happy nudge forward.